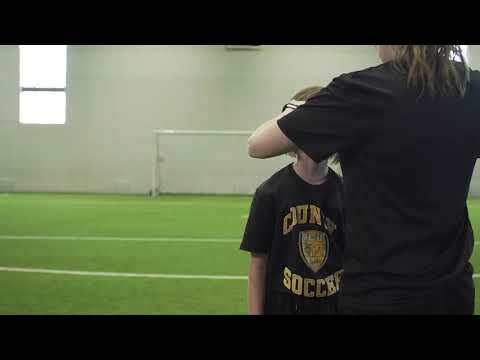 Soccer Nova Scotia completed the first weekend camp of 2019 and to celebrate the success of the event in Sydney, we are releasing all sessions that the U13 Boys program participated in. We hope this resource can assist clubs and coaches with ideas for their players to explore. For more resources check out our Session Plan webpage.